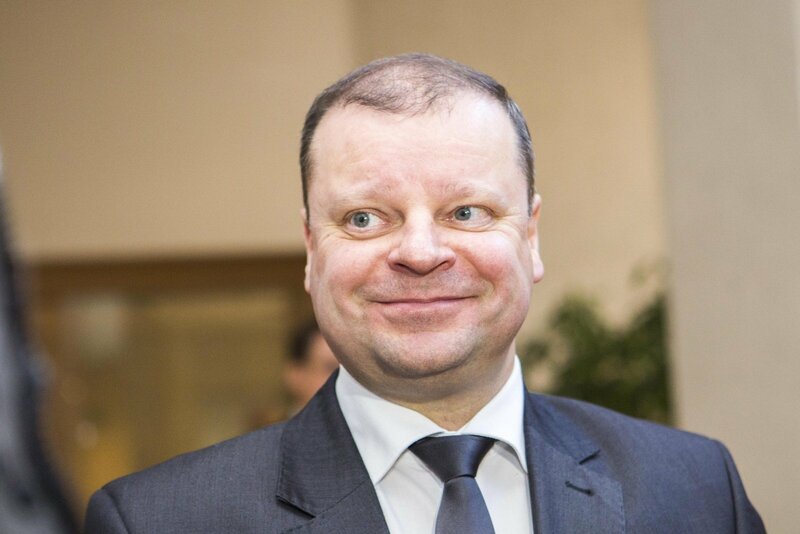 Former Interior Minister Saulius Skvernelis has posted an essay on Facebook from his school days to explain his views and values in view of his resignation and his decision to join the Peasant and Green Union in upcoming elections. Skvernelis attached an essay he wrote when he was in the 11th grade in 1986. “I do not agree with those people who think that material things are happiness. After all, you can have a luxuriously furnished apartment, a car, but will not be happy,” wrote 11th grader Skvernelis. “When leaving the official minister‘s position, [I felt] the best way to present a position on various issues efficiently and effectively is on facebook,” wrote Skvernelis on his profile. He said his essay from 1986 seems to be still relevant today: “Then our happiness was threatened by imperialist-materialistic forces, and after 30 years - the threat is from the East, terrorism and radicalism,” wrote Skvernelis.